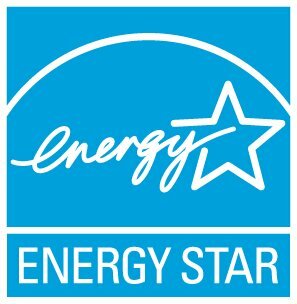 In most cases, you are eligible to re-apply for ENERGY STAR certification 11 months after the "Year Ending" date of your last approved application. For example, if you received certification for the "Year Ending" March 2017 (4/1/2016 – 3/31/2017), your next eligible "Year Ending" date will be February 2018 (3/1/2017 – 2/28/2018). Because the year on your ENERGY STAR certification is based on the date when your application is approved, regardless of your "Year Ending" date, we allow some flexibility to make sure you can get consecutive certifications. If you were awarded certification with a "Year Ending" date between Aug and Dec, then your next eligible “Year Ending Date" will be July of the following year. If you've already earned 2018 certification, your next eligible period will be 11 months after your previous "Year Ending" date. You can submit your application anytime, but it will be put on hold until we start processing 2019 certifications in January 2019. The process for re-certifications is the same as the initial certification; a site visit and application verification by an LP is required, but you may be eligible to “re-use” your site visit from the previous year. See this FAQ for more details.